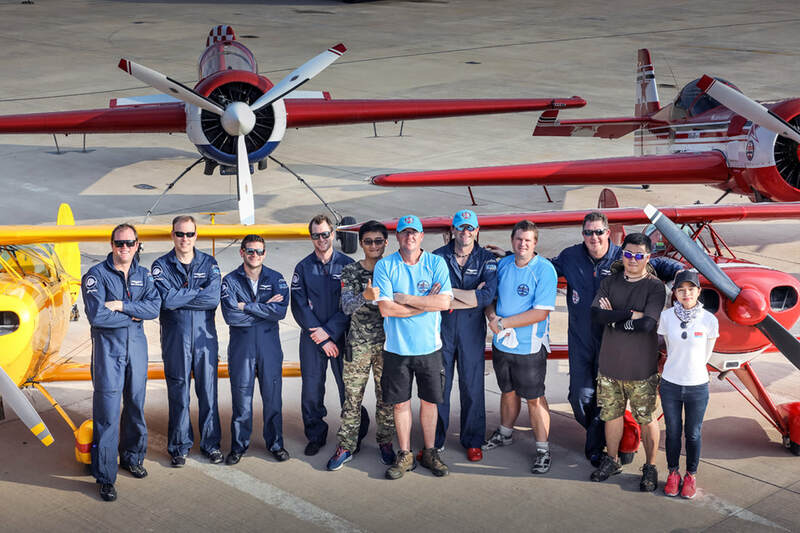 ​At Skythrills, we have been working with CASA and other stakeholders within the industry for many years to help organise Airshow’s and Flying Displays. These days we work closely with Paul Goard Promotions to offer a complete Airshow and Display administration service for local councils, organisations and aero clubs. We can do everything from liaising with local stakeholders, organising CASA approvals, finding display acts, and running the actual show.